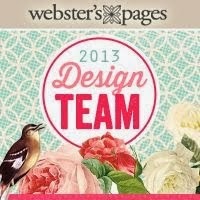 Erin Blegen: My Scrap Cabin: Live Chat With the Webster's Pages Designers :)~! Hi there! 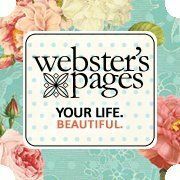 Just wanted to pop in quick and make sure I let everyone know that tonight at A Cherry on Top in the Cherry Loft Message Board, some of the Webster's Pages designers and even Brandin herself will be taking part in a live chat!! We will have projects to share, answer any of your questions you might have, and there are even some PRIZES to be won!! So if you have a minute, we'd love for you to stop by and say "hi"! 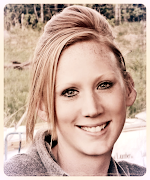 Free Chat Rooms iwebcam website iwebcam.com is a free chat room for live chat on webcam.